Quality Entertainment In Your Own Backyard! 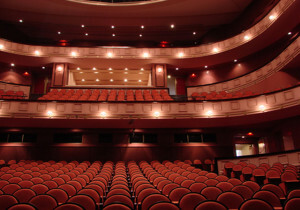 Why travel all the way into the city when the Newmarket Theatre presents world class artists and high quality entertainment right in your own backyard? At a fraction of the cost of the Toronto theatres with plenty of free parking to seal the deal, it’s an entertainment bargain that you can’t afford to miss! Every season the Newmarket Theatre presents a selection of world class artists for your enjoyment. Past performers have included Tommy Hunter, Rita MacNeil, Amy Sky, the Barra MacNeils, Colin Hay, John Arpin, Jeff Healey’s Jazz Wizards, the Irish Rovers, and Lunch at Allen’s. Tickets for any of the shows or events at the Newmarket Theatre can be purchased in person or over the phone from our box office or online via newtix. The entertainment options don’t stop with the shows offered by the Newmarket Theatre. Our various user groups offer some outstanding entertainment too! Award winning producing groups like Marquee Theatrical Productions, the Aurora Performing Arts Group, and community-based arts organizations like Visual & Performing Arts Newmarket and the Newmarket Stage Company offer a full schedule of productions every season here at the theatre for your enjoyment. Please call the Theatre’s Box Office at (905) 953-5122 for information about dates and ticket prices for any of these artists or shows. 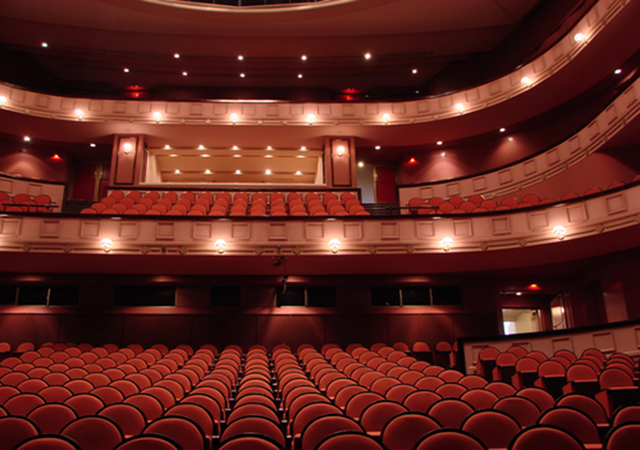 The Newmarket Theatre – Quality entertainment, close to home.